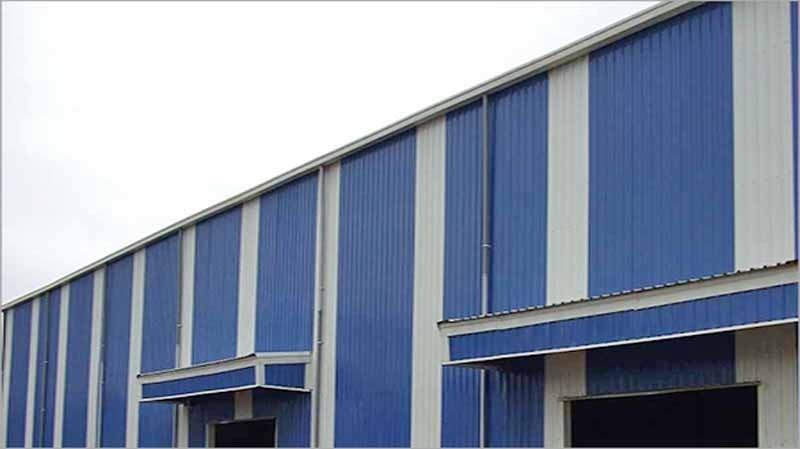 We are engaged in developing finest grade of Industrial Roofing Sheets that is built from High Tensile Stee , Our roofing sheets are galvanized with zinc, which provides resistance against corrosion and harmful effects of air pollution. Our sheets are stringently tested under quality parameters and proven to be highly durable. The sheets are UV protected and can withstand under tough weather conditions. Roofing sheets are available in various dimensions and colors. These sheets are extensively installed in warehouses, agricultural units, commercial buildings, residential buildings and shopping malls.